We believe in the possibility of a world with ZERO heart attacks, ZERO strokes. 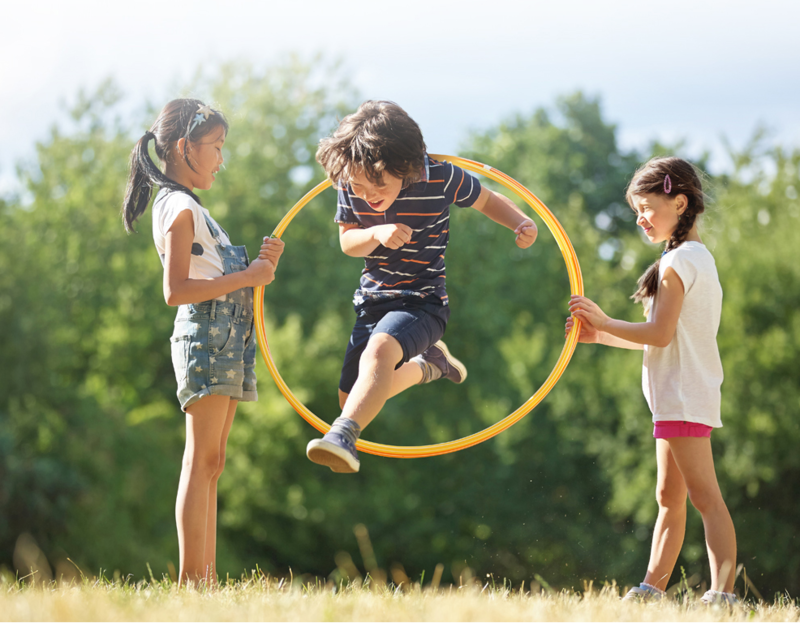 A hope that drives OMRON to create GEN 0 – a generation not defined by age, but by their desire to live longer, spending it with the ones who truly matter. GEN 0 is the future. 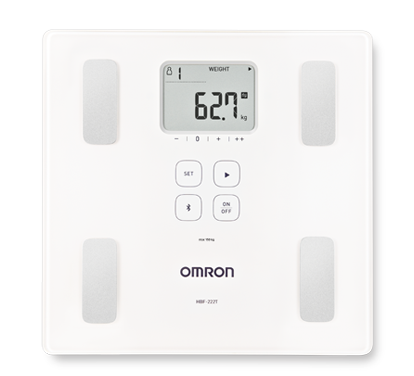 OMRON’s patented Intellisense technology provides a fast, accurate and comfortable way of monitoring blood pressure. This algorithm allows the monitor to rapidly detect minute changes in your blood pressure and automatically adjust the extent the cuff needs to inflate during measurement hence ensuring the comfort, speed and accuracy of every reading. OMRON's unique Intelli Wrap Cuff has an accurate measurement zone that wraps 360° around the upper arm, making it virtually impossible to place the cuff incorrectly. 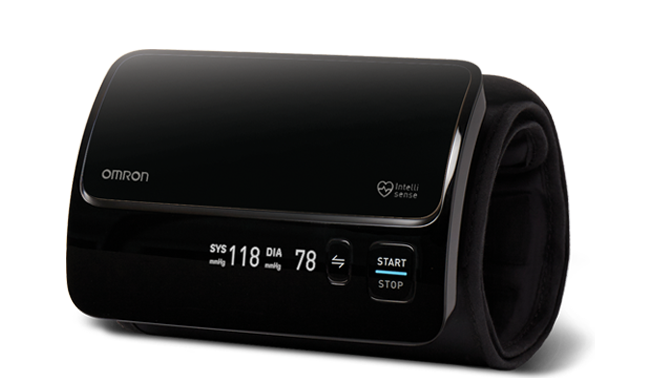 Use of the Intelli Wrap Cuff can help to significantly reduce the amount of errors made in home blood pressure monitoring, increasing the overall accuracy of results. You can form a lasting habit in just 3 weeks. And by making small changes to your existing routine, you can greatly reduce your risk of having a heart attack. 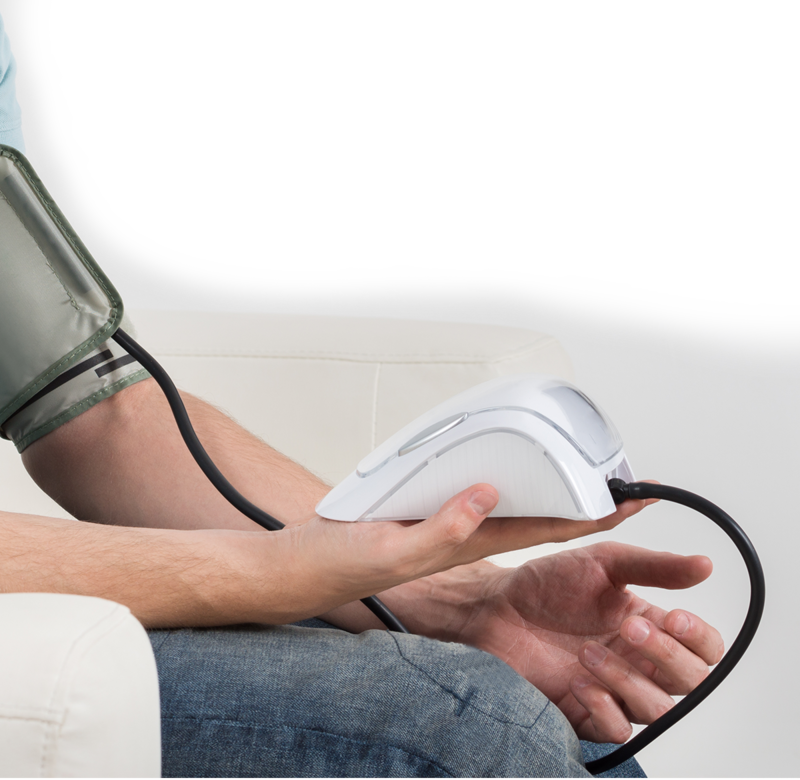 Your Blood Pressure changes constantly and an accurate home monitor can help track the changes. Walk, bike, swim. 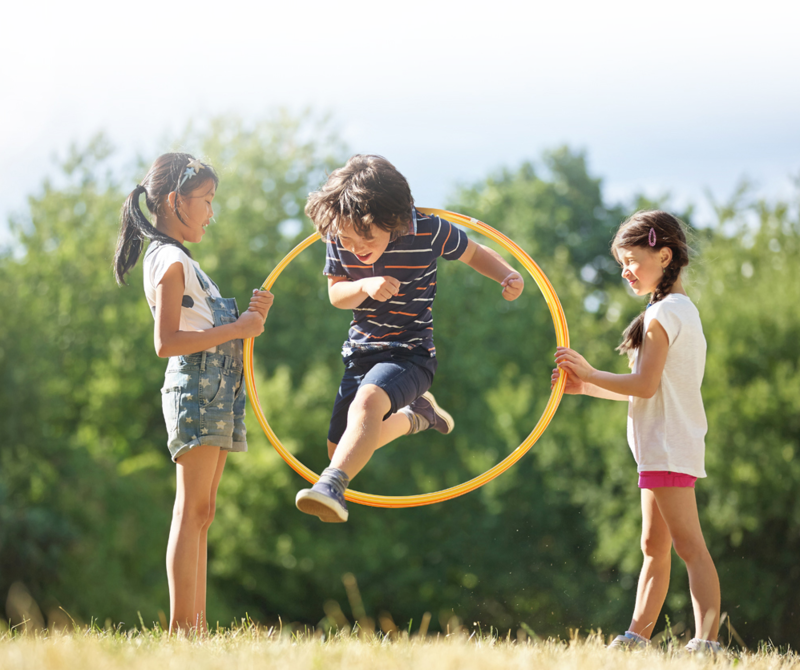 Pick an activity and do it at least a few days a week. Low-fat and low-sodium diets can help the quality of your health. Cut back on cigarettes and alcohol. They can impact more than just your liver and lungs. Stress affects your health more than you think. So kick back more. Compact, innovative, and precise, this one-piece blood pressure monitor comes without any tubes or wires to give you the convenience of getting your heart readings, anytime, anywhere. Equipped with Intelli Wrap Cuff, the device is easy to put on, and will allow comfortable accurate readings in any cuff position. The device that will help you keep track of your health progress more effectively. 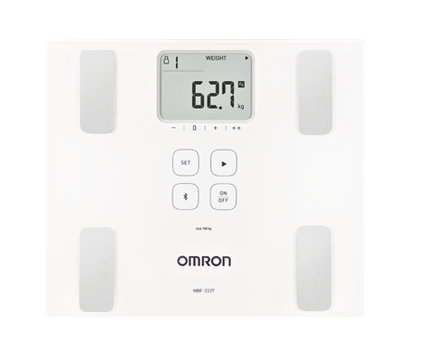 With its advanced Bluetooth Technology that allows you to connect your data collected from the HBF-222T directly to the Omron Connect App. With the rise in cardiovascular diseases, it is crucial that we take care of our heart to ensure that it works perfectly for many years to come. Keeping track of your heart health is imperative as you are able to take actions early should there be any irregularities. Hence, constant heart health checks should be a part of your routine. Understanding how our heart works, and what it needs to stay healthy, can help prevent any future heart related illnesses. Omron's My Health Blog is packed with helpful information that can guide you towards a healthier heart.